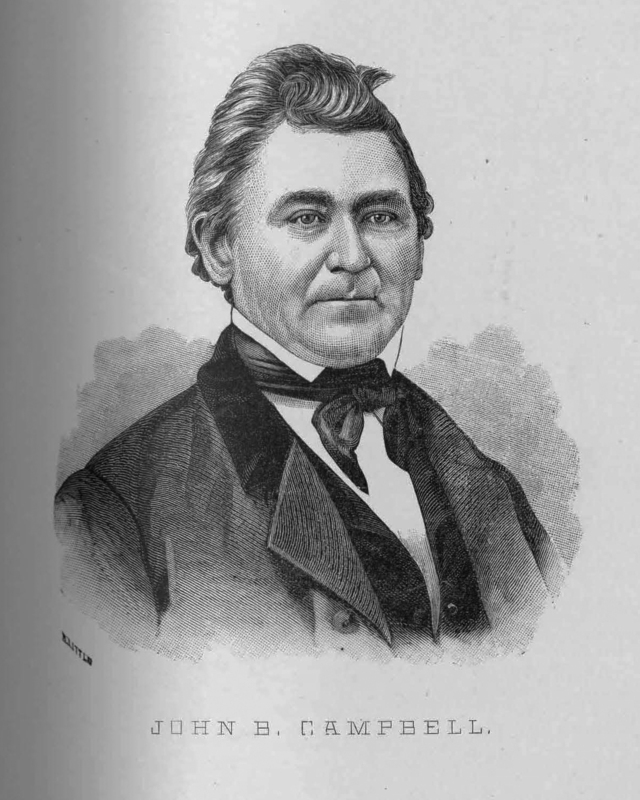 John B. Campbell (1812-1875) was cooper from the town of Cheektowaga. Over the course of his life, he served Cheektowaga as Town Commissioner, Assessor, Justice of the Peace, all for a number of years. A. Little, “John B. Campbell,” Digital Collections - University at Buffalo Libraries, accessed April 22, 2019, https://digital.lib.buffalo.edu/items/show/80934.